Valentine’s Day is just around the corner, and Valerie Smaldone is sharing her unique curated gift guide. Other fun things for V-Day are joining us the day before for a mini makeup makeover and champagne. And if you want a really romantic experience, head to Bae Bar at the Rainbow Room. 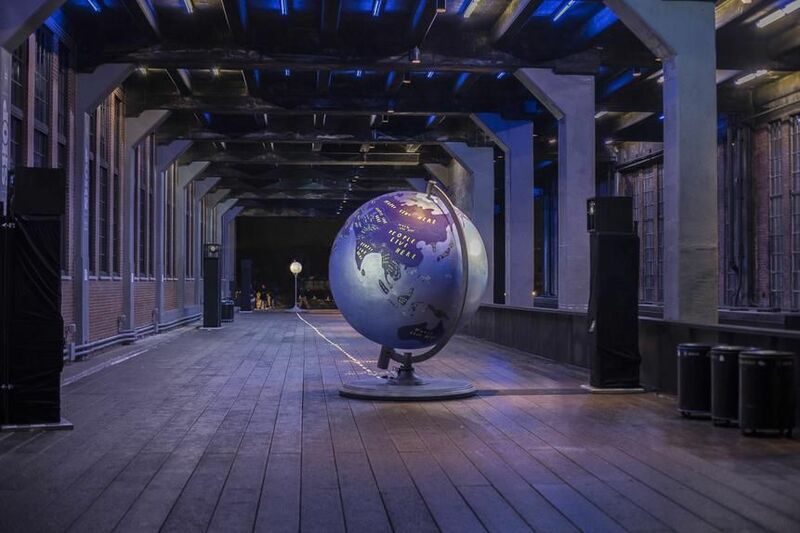 Or take a romantic stroll along the High Line and view the Moon, the Earth and Us art installation. Speaking of celebrating, we had a fabulous martini party celebration of our book, Martini Wisdom. Check out the party photos. And there are lots of Chinese New Year events celebrating the Year of the Pig. 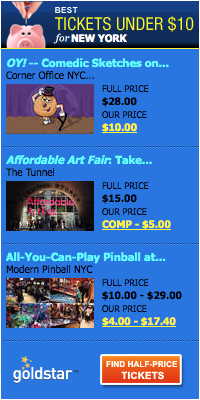 Check out a few highlighted events below. The Moon, the Earth and Us is a must see art installation created by Oliver Jeffers and will encounter it on the High Line between 15th and 16th Streets. The Two large globes separated by a city block, explore the vastness of the universe, the fragility of artificial borders, and the relationship between the two celestial bodies. And this Sunday, the artist is doing a reading of his book, “Here We Are: Notes for Living on Planet Earth” which inspired the installation. Get the details about the event. Join us at NARS Cosmetics on Madison Avenue for very fun private event and experience this wonderful French cosmetics and skin care line. 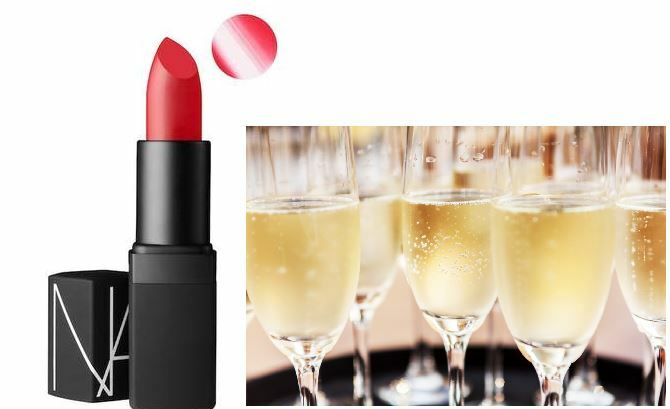 We will be treated to express makeup applications and consultations, champagne and lite bites, and everyone will get a fab gift. 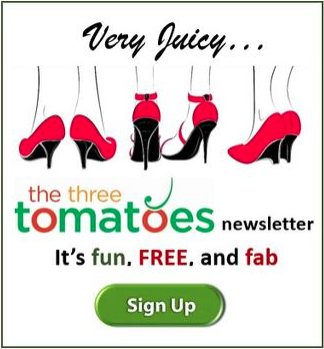 The event is FREE for 3T Insider Club Members. 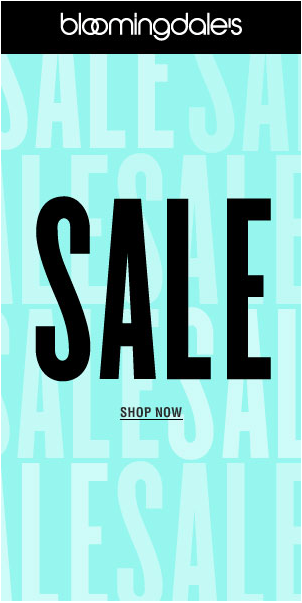 $10 for non-members. Get your tickets. 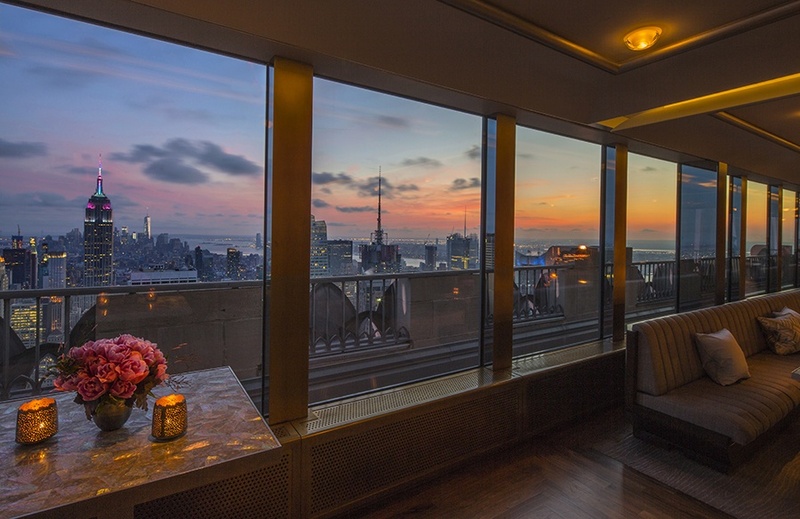 If you want to celebrate your love in spectacular fashion, make a reservation at Bae Bar, the new seasonal cocktail spot tucked into the Rainbow Room’s window-lined Gallery Bar. 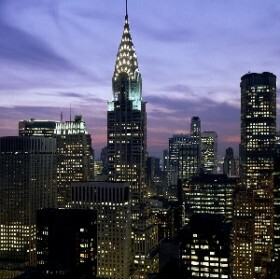 Offering breathtaking views of lower Manhattan, Bae Bar is opened this month on Feb. 18, 22, and 28. 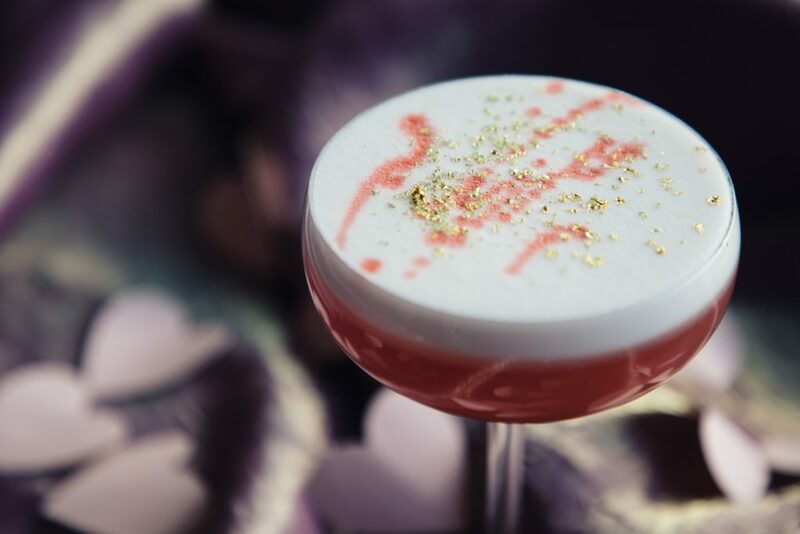 Sipp on bespoke cocktails like the ‘Head Over Heels’ or ‘Love Bites.’ The pop-up’s specials include Crispy Oysters, Lobster Tortellini and the mouthwatering Decadent Chocolate Tart starring beehive meringue and candied rose petals. Reservations can be made online or by calling 212.632.5000. 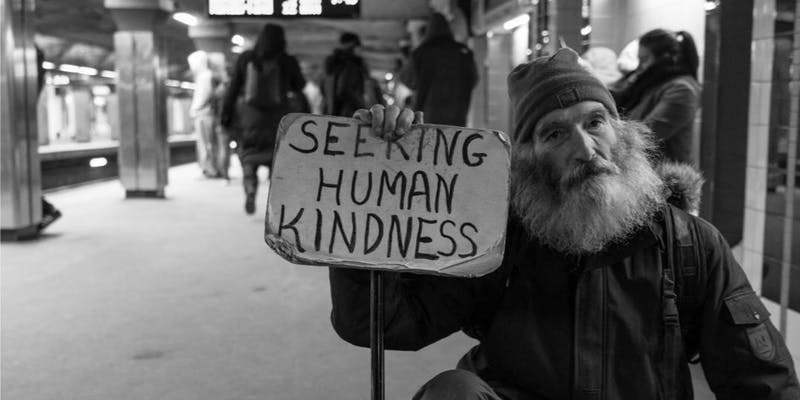 If you were born in 1935, 1947, 1959, 1971, 1983, 1995, 2007, 2019, you were born in the year of the pig, and your personality traits include a gentle and accommodating personality. 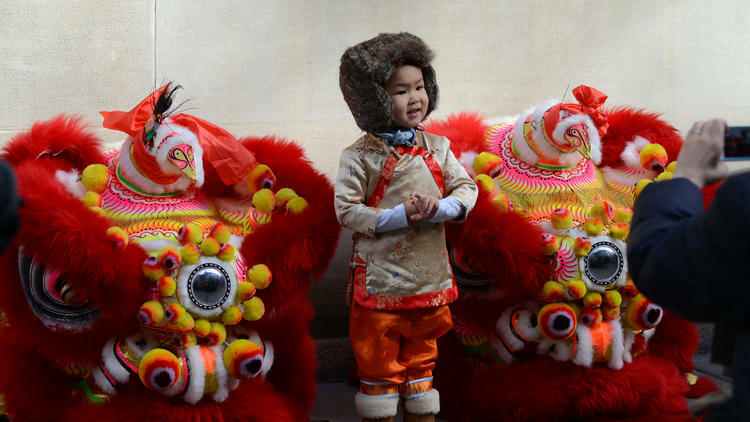 While there are many celebrations, we have three that standout: Chinese New Year Family Celebration at the China Institute, a spectacular music performance at Carnegie Hall, and of course, the Lunar New Year Parade in China Town. Celebrate the Year of the Pig at the China Institute. Take your friends and family to the traditional lion dance and kung fu performance, along with zodiac-themed arts and crafts. If the yummy holiday treats make you curious, you can learn how to make dumplings and lanterns at workshops ($15). Get the details. The Fifth Annual Chinese New Year Spectacular will celebrate The Year of the Pig with a program that blends both Chinese and American cultures. 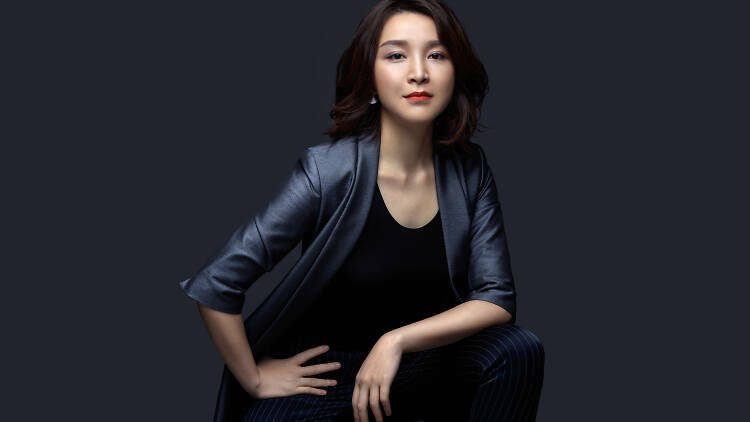 The performance will feature Chinese pianist Jie Chen and Shanghai soprano Quan Chen as well as featuring returning performers tenor Dr. William Weimin Caiand American violinist Deni Bonet. 7:30 PM. Get the details. 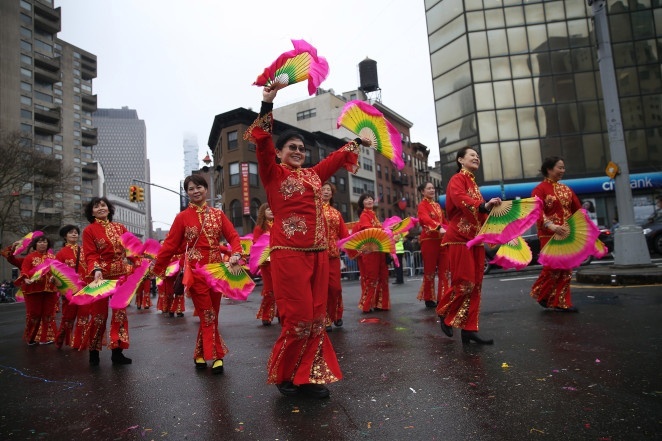 Head to Chinatown in Manhattan to check out the annual Lunar New Year Parade for amazing visuals, delicious treats, and mesmerizing cultural performances. This party features all sorts of vendors, food, and festivities for all ages to welcome the Year of the Pig. NYC Artists have come together for a fabulous variety showcase fundraiser to benefit Coalition For The Homeless. There are four performances that include poetry, dance, live music and short plays. Get the details.